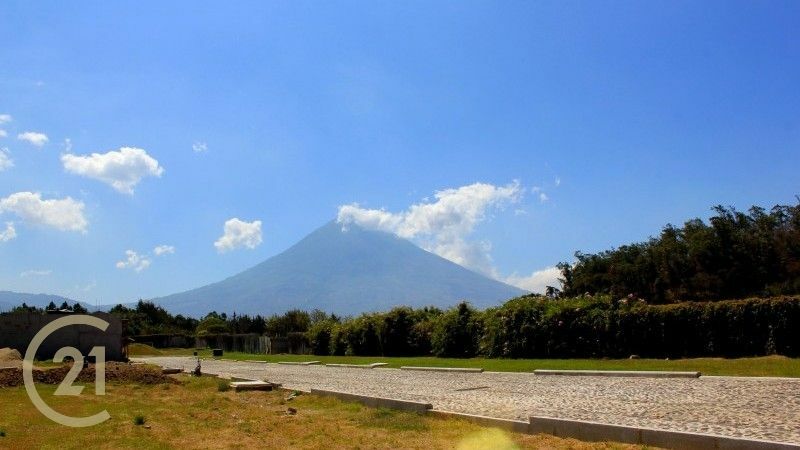 Beautiful flat lots for sale in a complex with 24/7 security and ready to build. 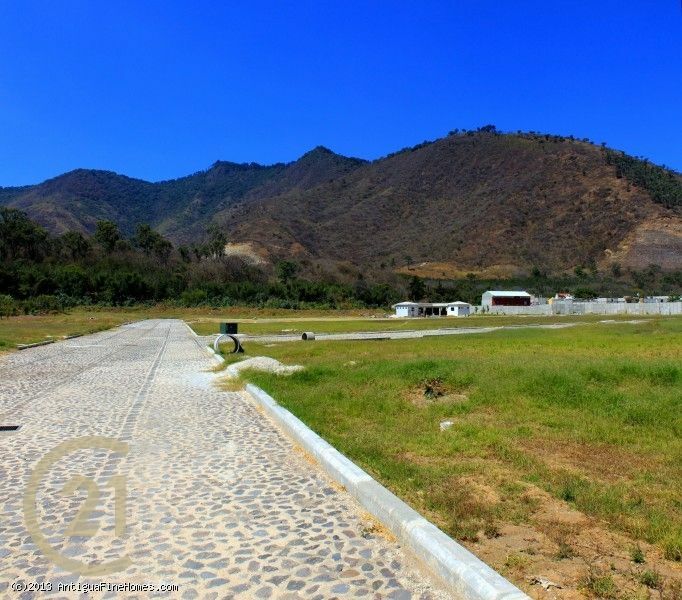 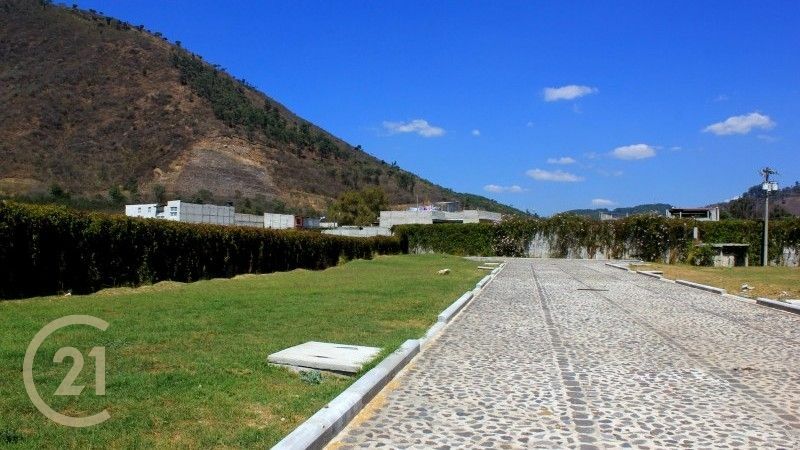 Jocotenango located on the north and 10 minutes from Central Antigua by car. 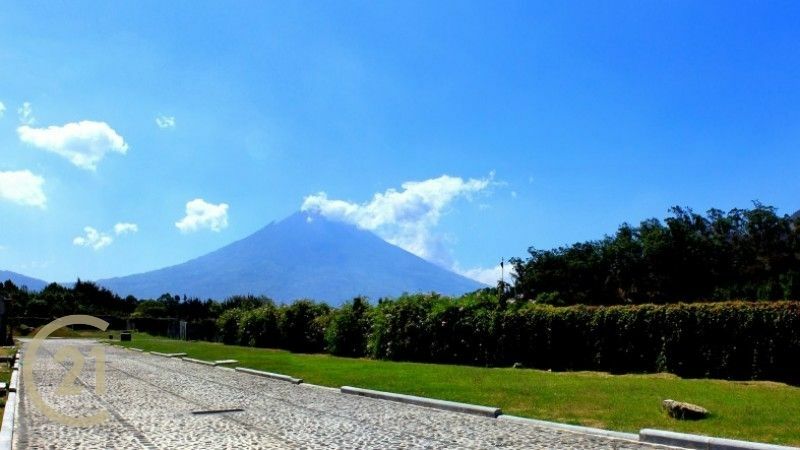 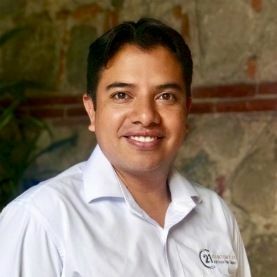 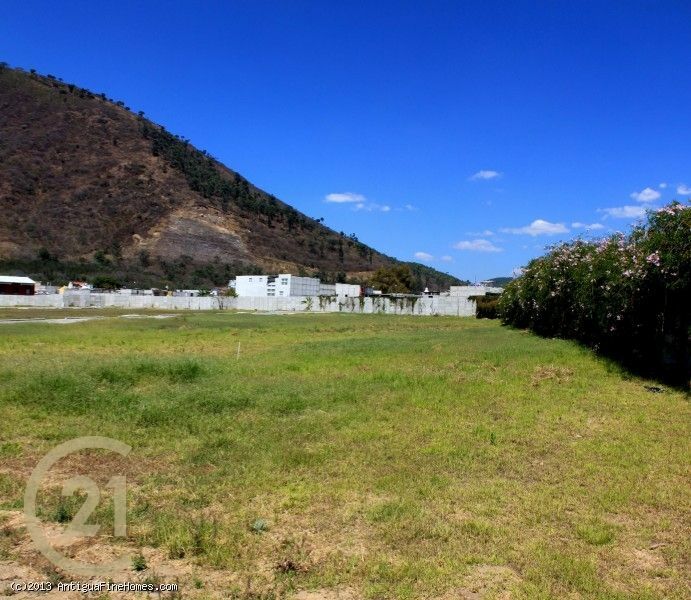 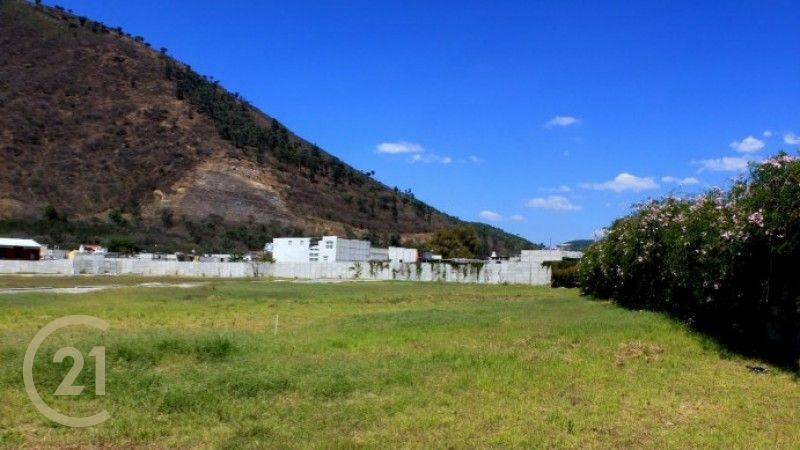 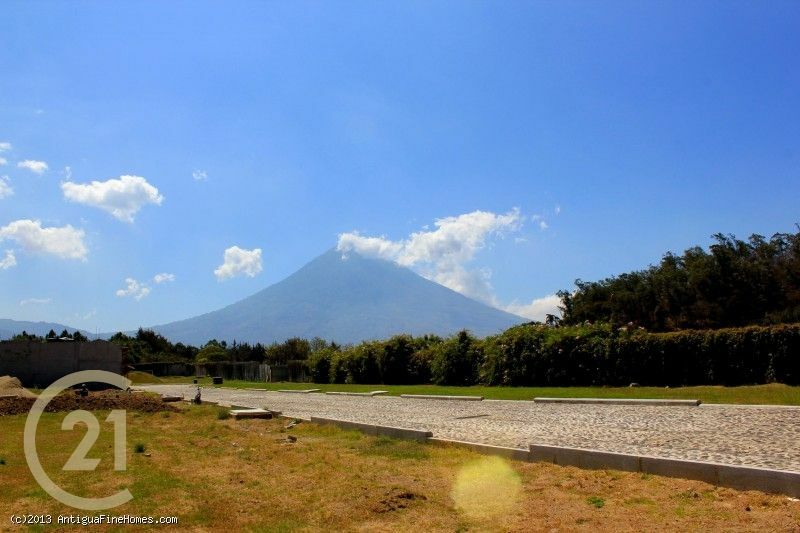 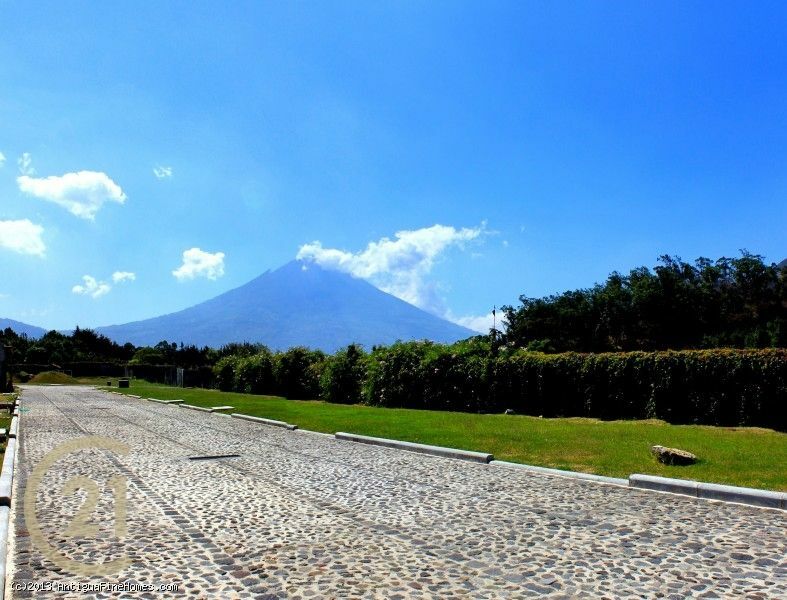 Is a nice gated community just 400 mts to the central plaza of Jocotenango, with great views to the volcanoes. 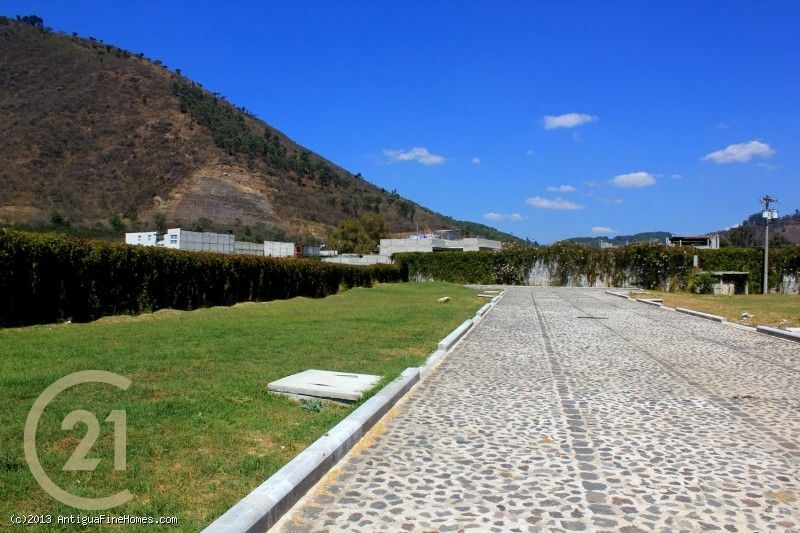 Underground services, like telephone lines, electricity, cable TV etc, Green areas, perimeter walls, cobblestone streets, sidewalks (1.25 mts) in each side. 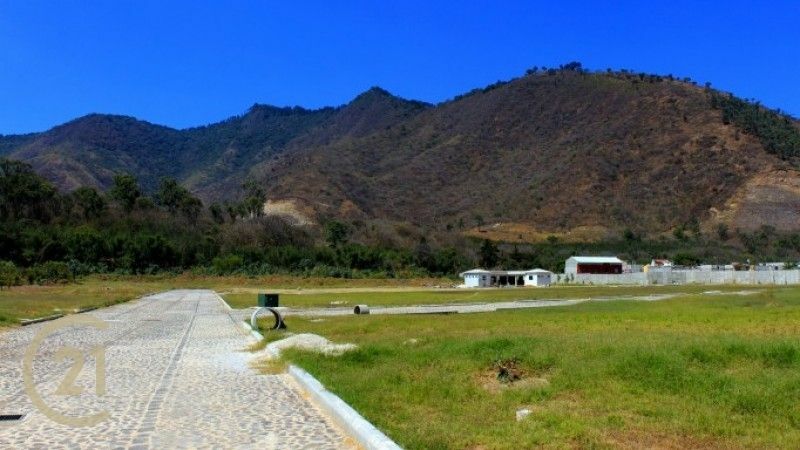 Each lot measures 9x25 meters.